While waiting for sunrise when I was out on the prairie I stopped at a small roadside slough where there were a variety of shorebirds milling about. 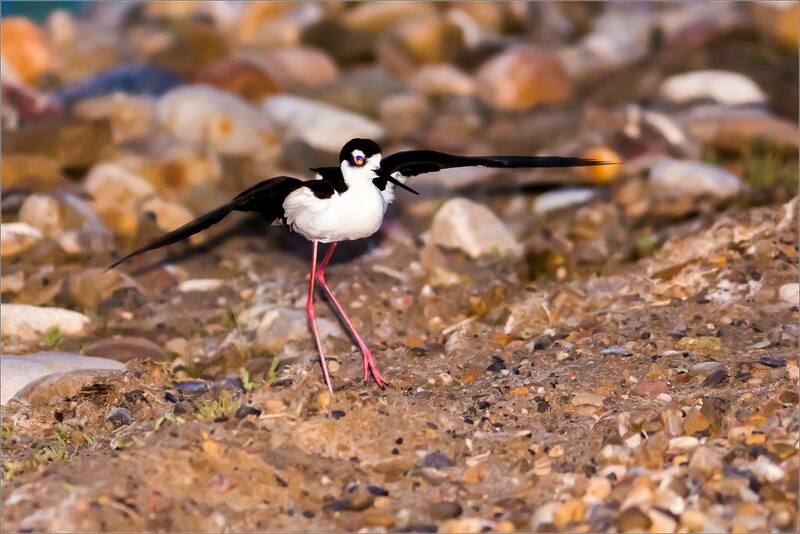 One Avocet and two Black-necked stilts were curious about my nighttime activities and stayed close by. 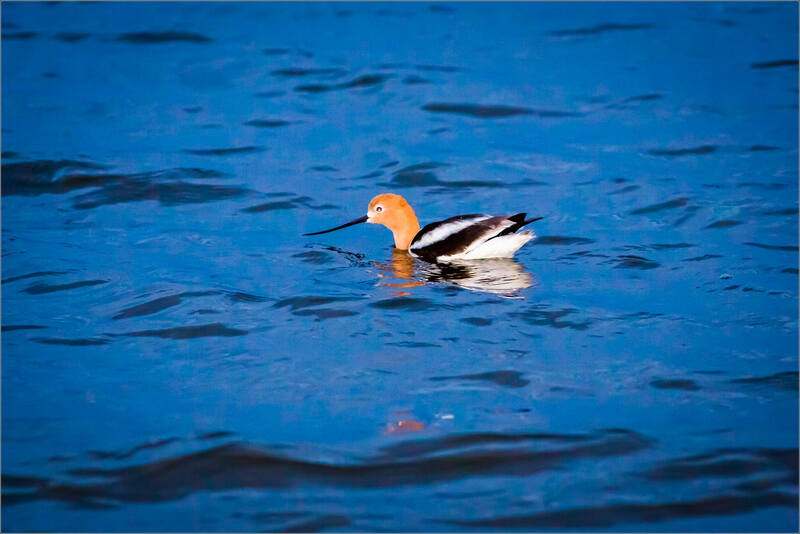 It was too dark for the camera to expose the birds as they moved around so I used a flash set on low power to illuminate the Avocet swimming a few yards off the shoreline. 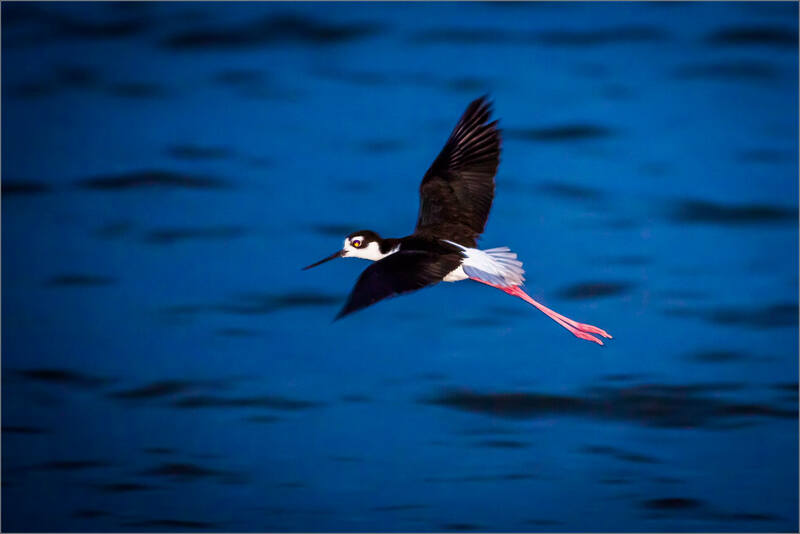 The stilt found that quite intriguing and circled me on land and in the air a couple of times before I carried on towards the eastern glow. This entry was posted on July 7, 2015 by Christopher Martin. 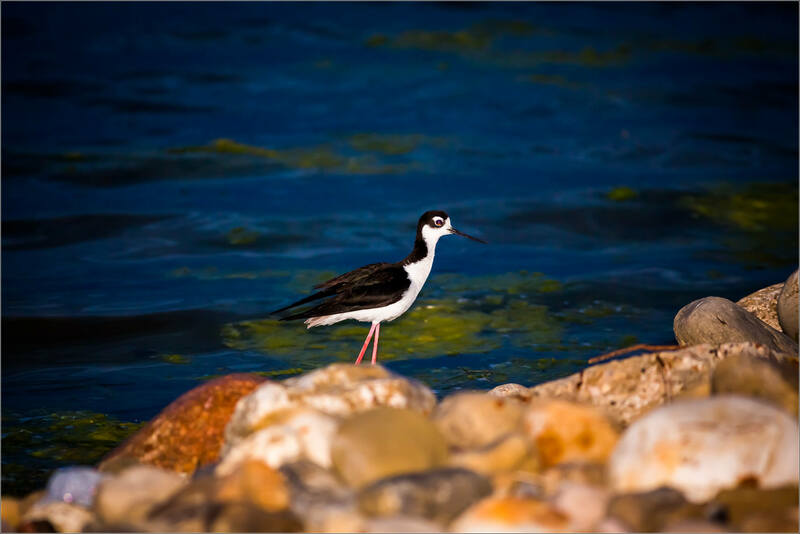 It was filed under Birds, Nature, Wildlife and was tagged with alberta, American Avocet, bird photography, Black-necked Stilt, Canada, flying, Nanton, nature, night photography, prairie, shorebirds, wildlife. I have never seen these birds! Just wonderful, thank you once again.